Two weeks from today, me and my family are moving house, after over 5 years living in the same place. I wanted to do a room tour post due to the fact that I adore my bedroom here. 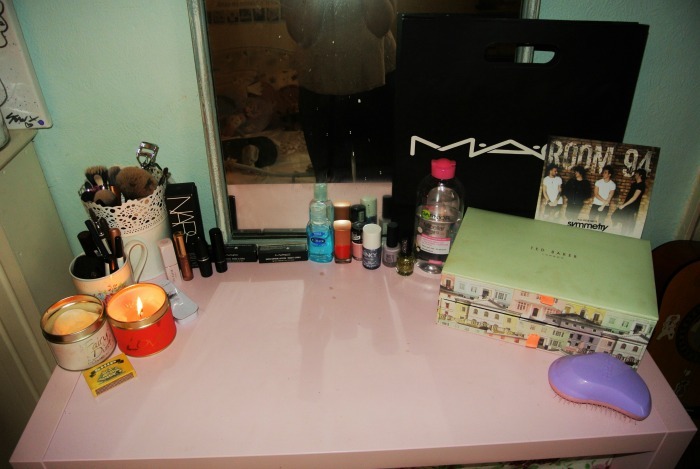 I love how I have it, and all the little bits that make it mine. 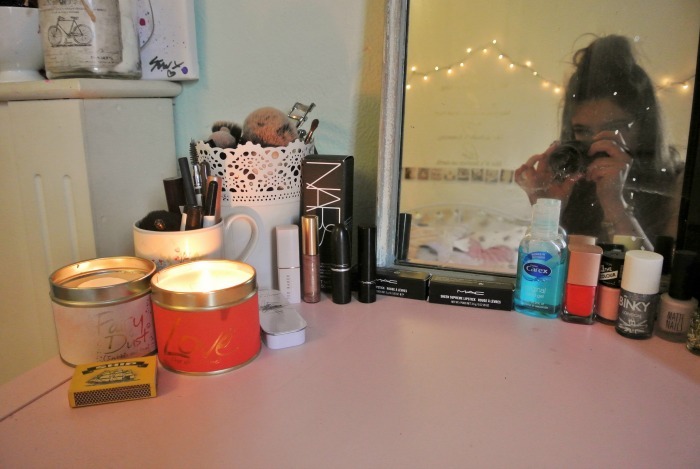 I want to be able to look back at this post and reminisce about this bedroom. I’ve got so many fond memories of this house, it’s going to be hard to leave. Although by moving we are both gaining parking and a garden, two necessity that we don’t have currently, I’m sure I’ll settle in quickly. 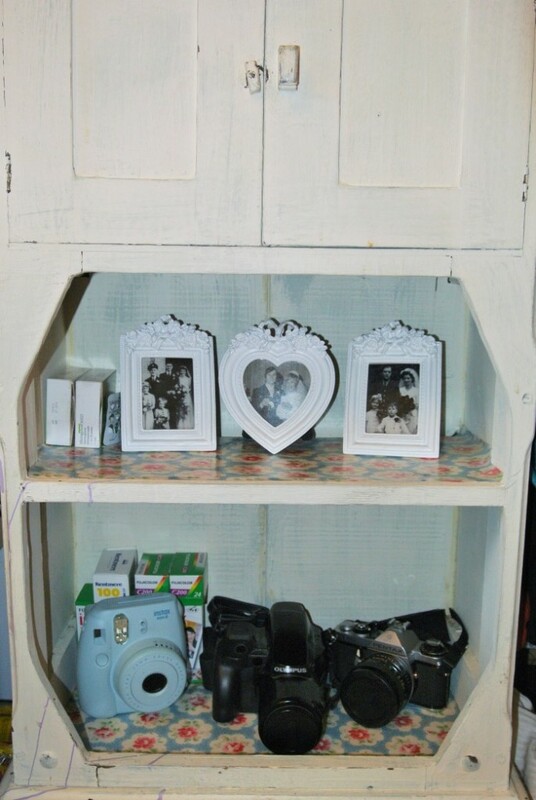 I Got this bedside unit from a vintage warehouse. The photo frames were from the range I believe, and a filled with photo’s from my grandparents, and both great grandparents weddings. 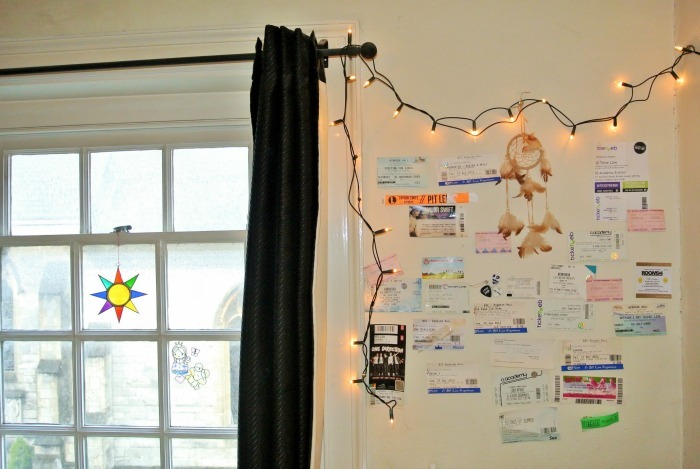 This is my concert ticket wall, both the dream catcher and the window star were gifts. 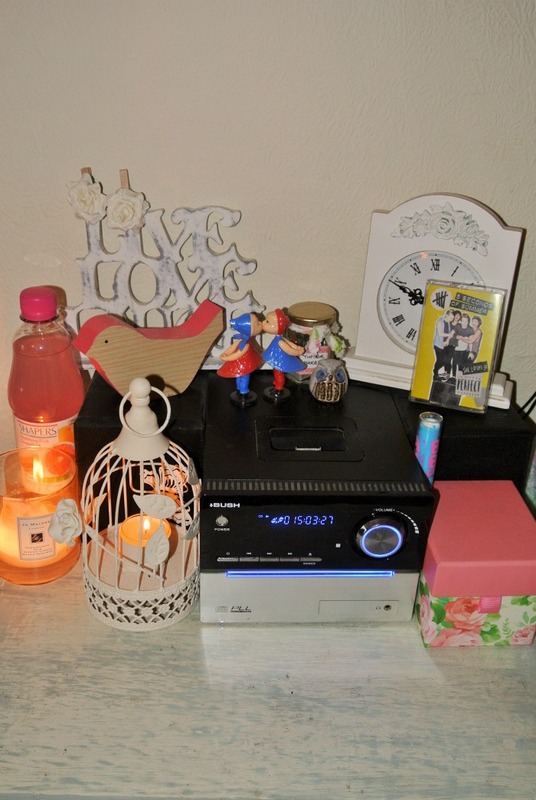 The candle holder, the ‘live love laugh’ and the clock are all from the Range. The other candle is from Jo Malone. The bird is from Primark and the little owl is from my Great Granddad Jack from after he passed away. The rests were gifts. 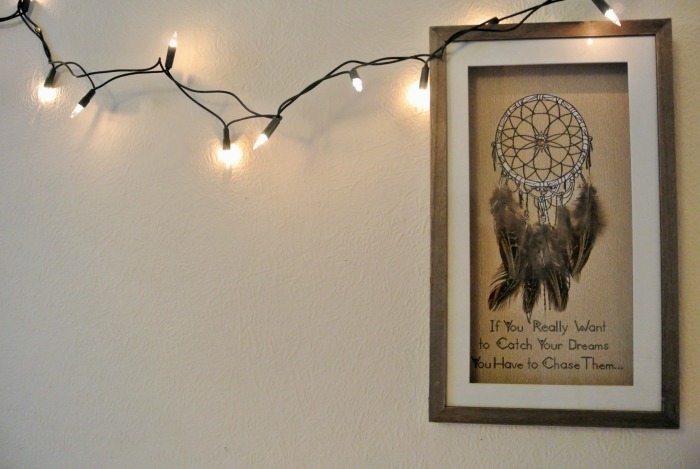 I got this dream catcher frame from the Range. 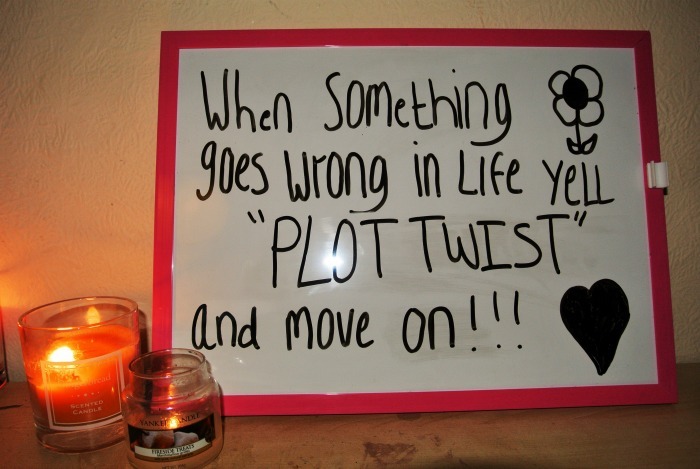 The whiteboard was from W H Smiths. 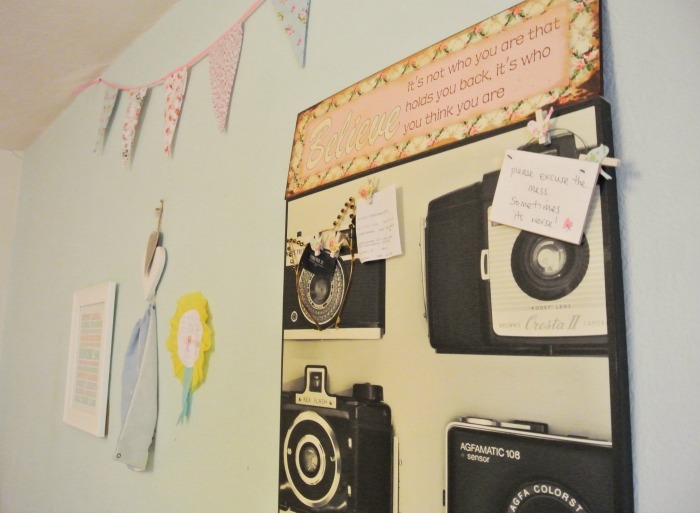 The wall quote is from the Range, the Polaroids came with the Taylor Swift 1989 album. 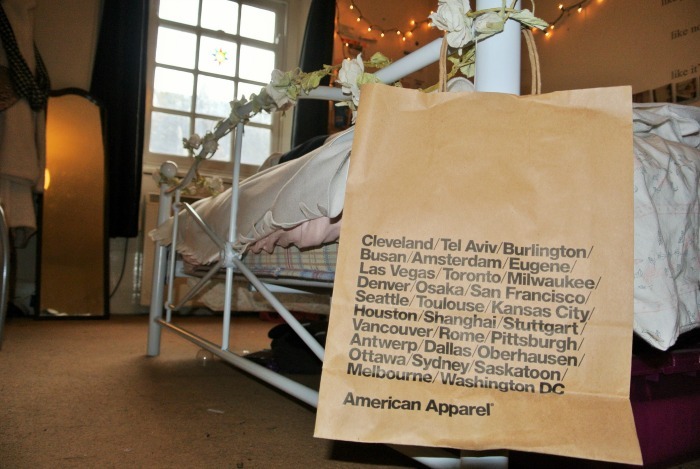 Duvet cover is from Primark. The cuddly toys and most of the cushions are from Ikea. 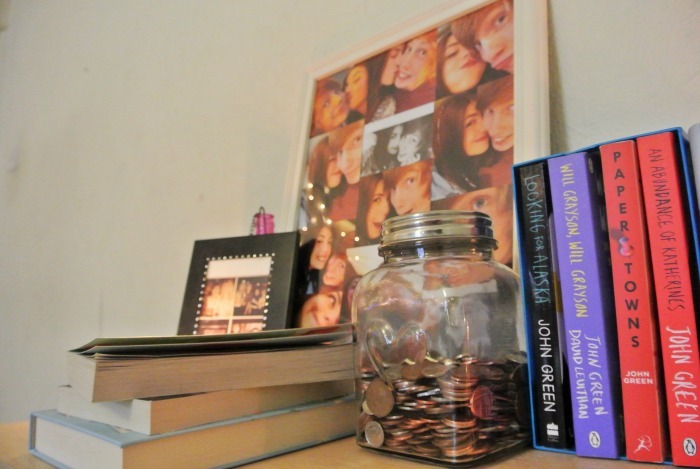 John Green collection is from Amazon, heart jar and the large photo frame is from the Range and the smaller photo frame is from Card Factory. 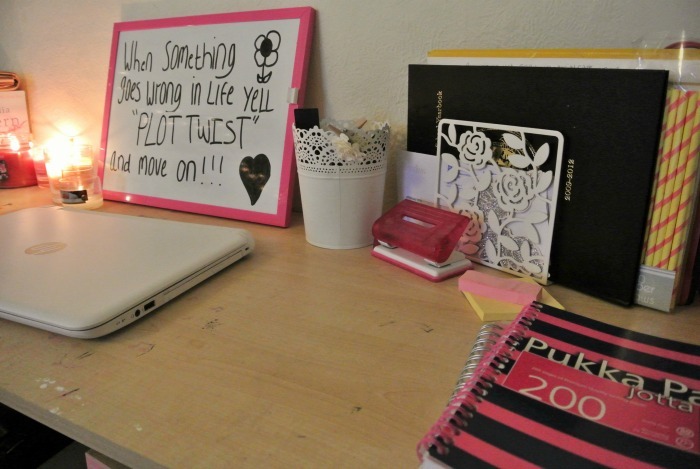 White pen pot and paper holder, both from Ikea. 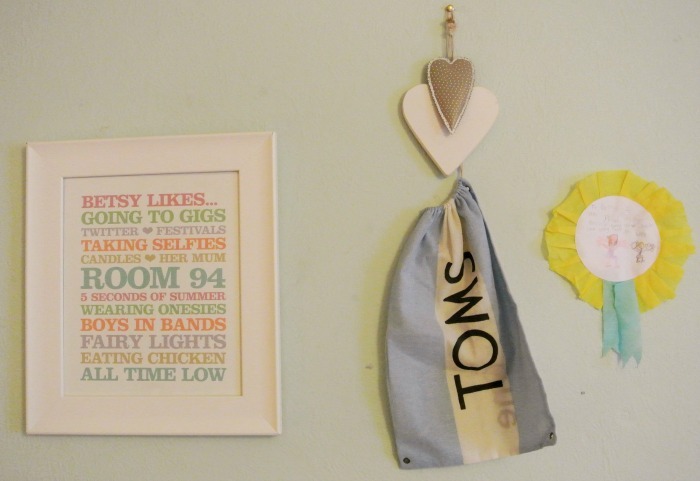 Photo frame from Etsy, hearts from Ikea and bag from Toms. Mirror from local vintage warehouse. 4 cube shelf from Ikea. Ted Baker box from Boots. 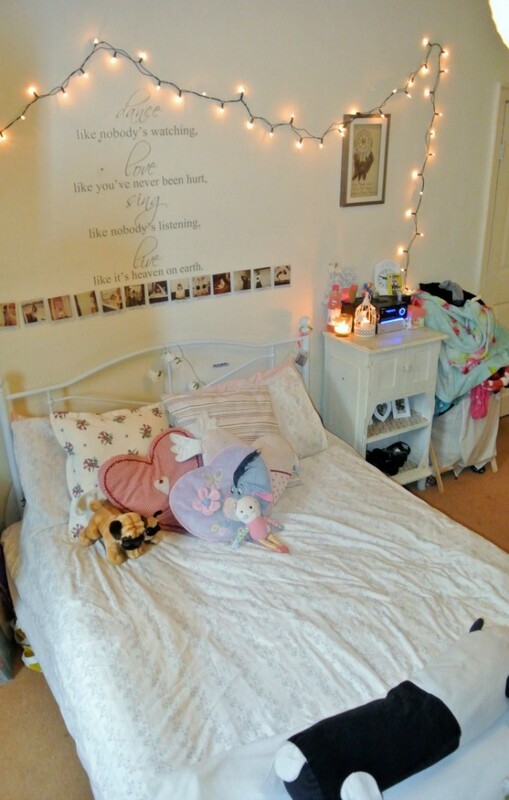 Bed from Argos, flower garland from Amazon and the mirror is from a Charity Shop. 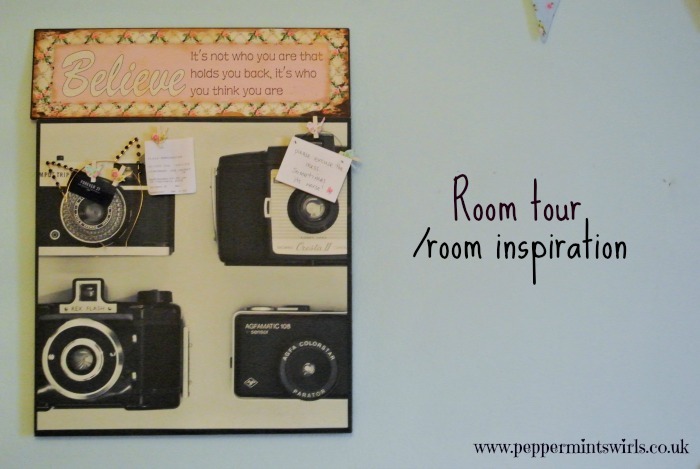 Disclaimer : This post is not to show off, I just wanted to do this post so that I can look back at this bedroom now if I ever wish too and because I love reading posts such as this one, so felt like doing one myself.